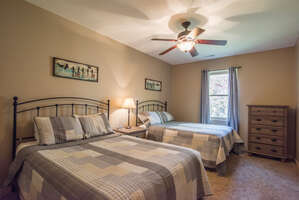 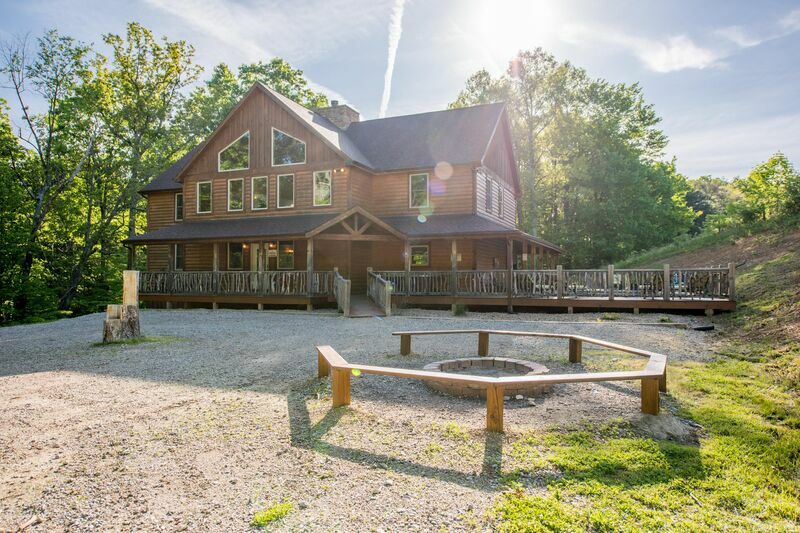 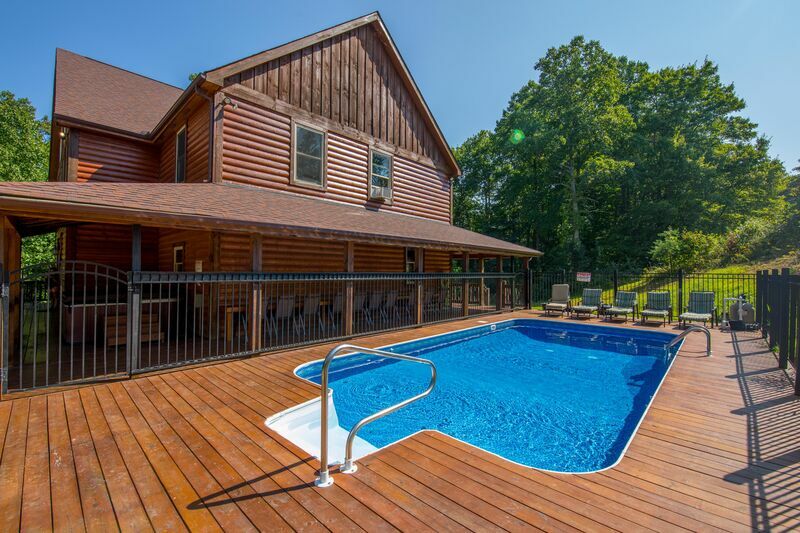 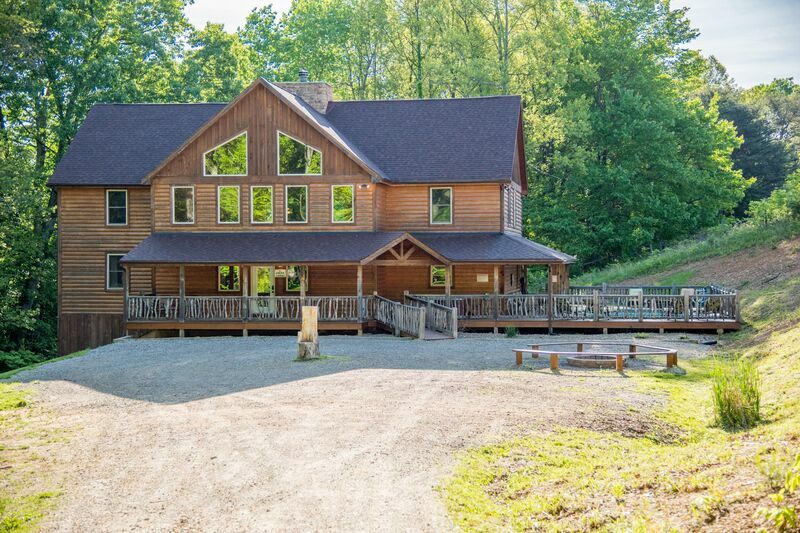 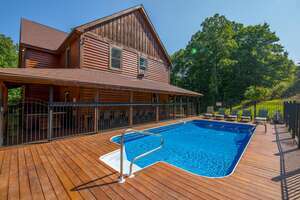 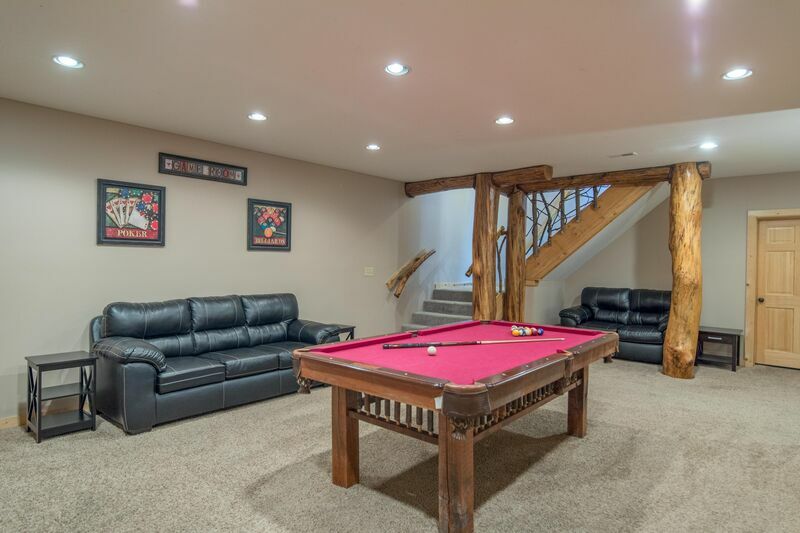 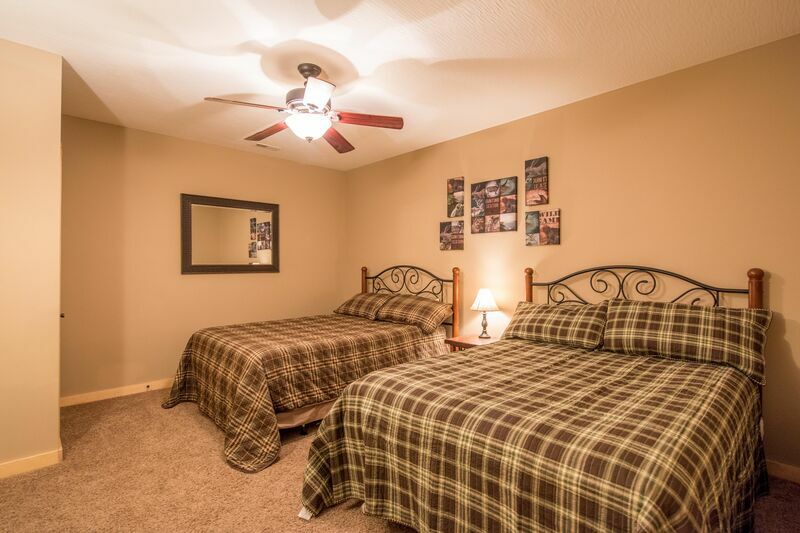 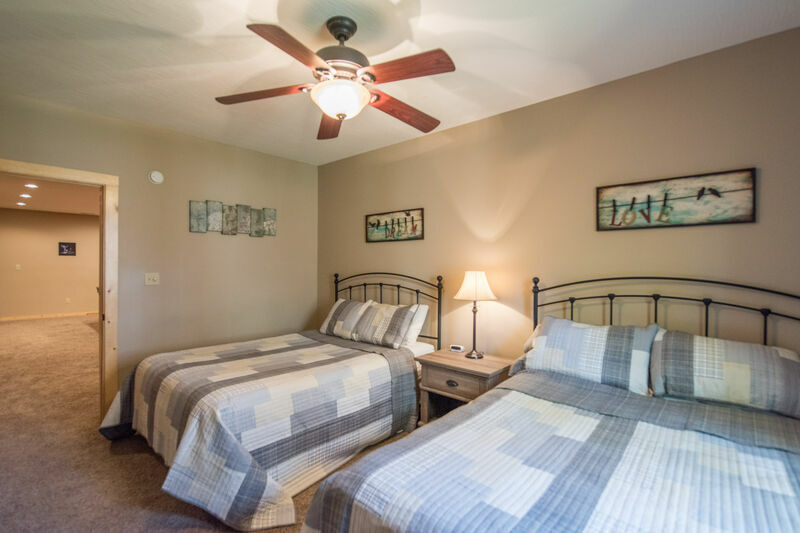 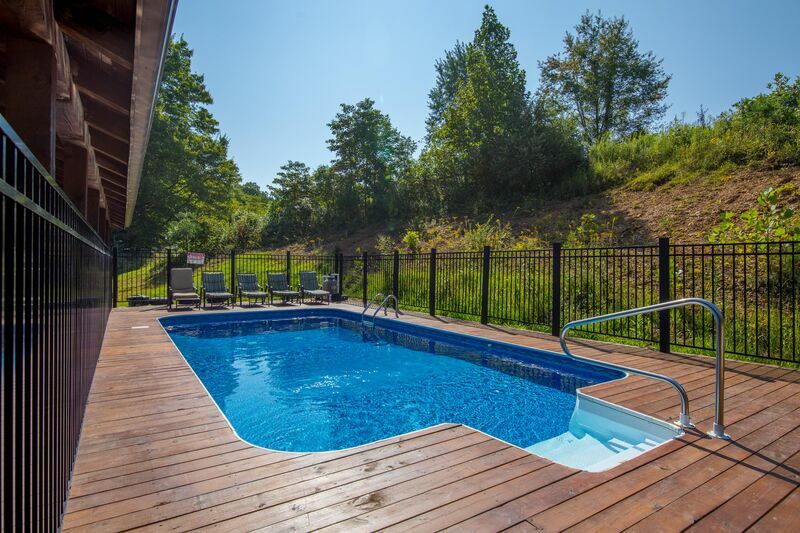 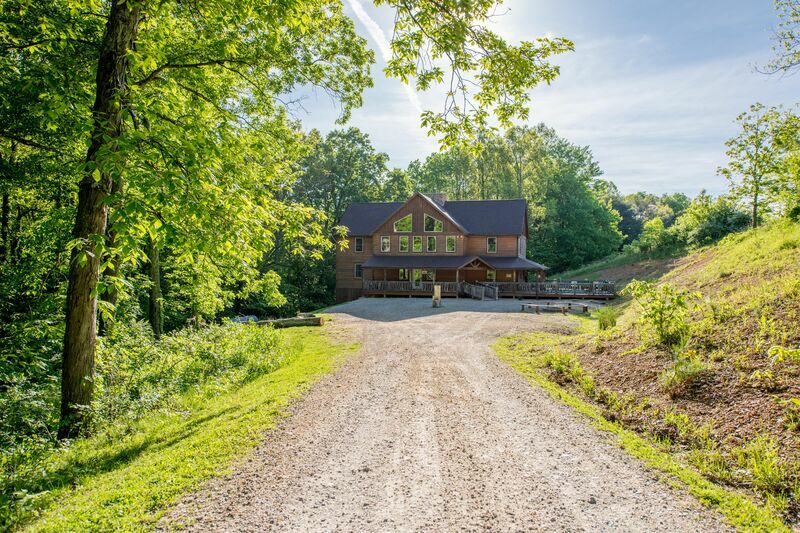 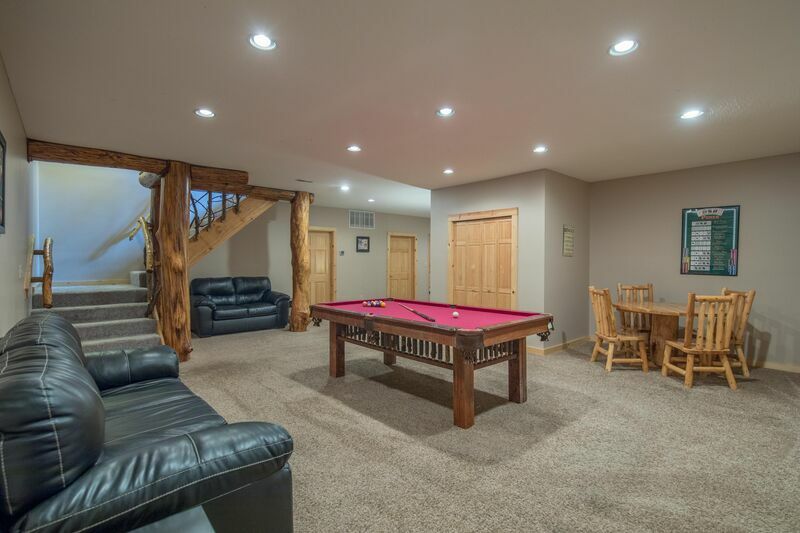 Creek Lodge is a premier property that offers 7 bedrooms, 4 baths, seasonal in-ground pool, and over 5,000 square feet of space for up to 28 guests! 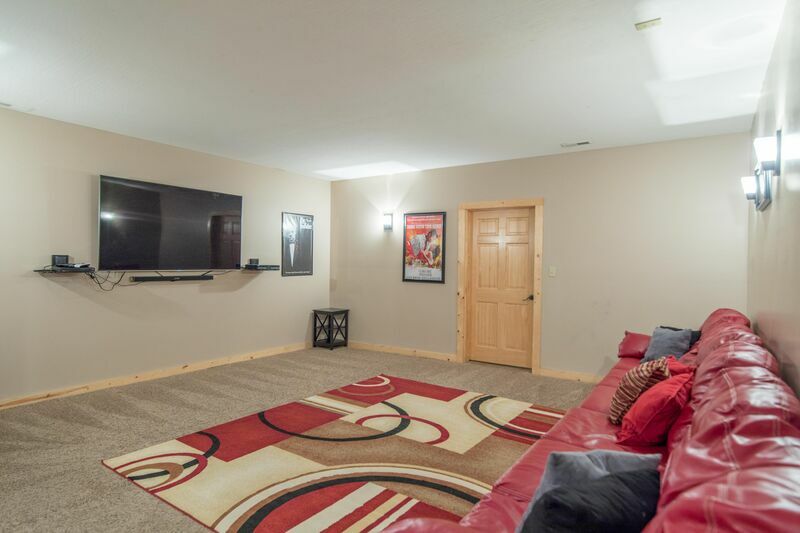 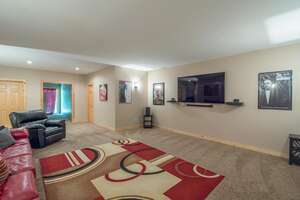 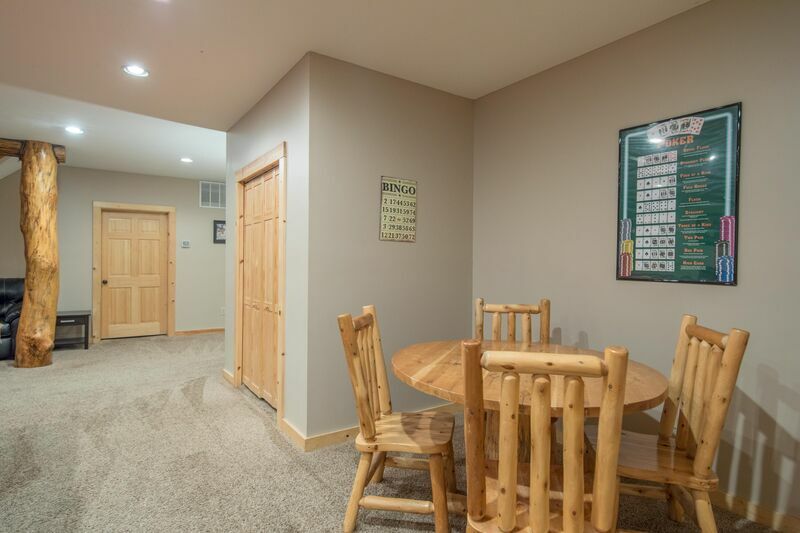 From the grand cathedral entry with double staircases, to the spacious kitchen, and lower level theater room, no detail has been spared! The location is also perfect, at only 1/2 mile from Cantwell Cliffs State Park. 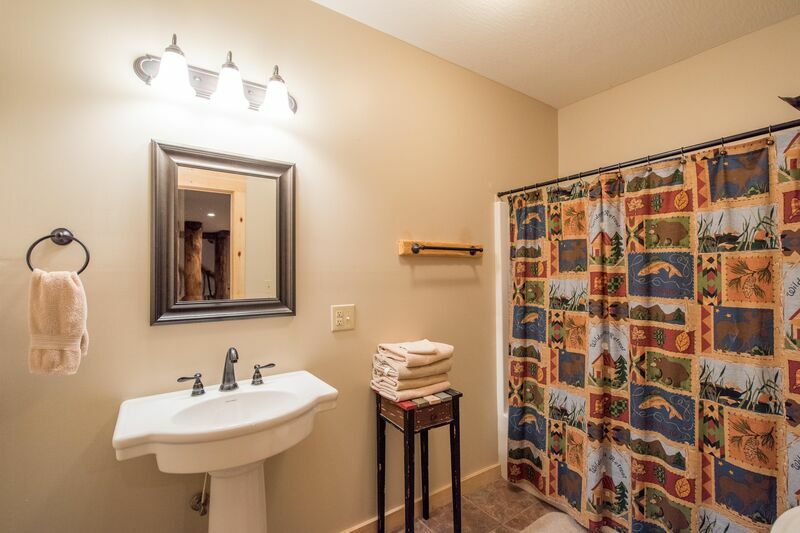 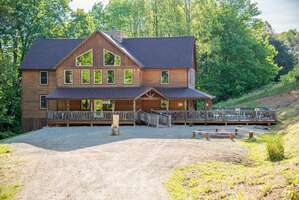 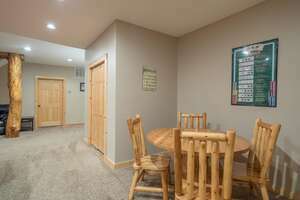 The lodge is also near Meadows, Falls, Grand Bentley, and Timber View lodges, so it works well as a stand alone vacation rental or in combination with many others for groups of 30-100 plus guests!